Adobe Lightroom may not be as famous as its other cousins in the Adobe family like Photoshop and Illustrator, but it is quite useful on its own. It has become especially popular in the Instagram age as it enables users to edit photos so that they will look professionally done. One of the most useful features of Adobe Lightroom is its excellent presets. Generally speaking, these presets make your job of editing pictures much easier. Think of these presets as filters that you can use on all your image uploads so that your Instagram will have a cohesive look for your followers. Besides applying Adobe Lightroom presets, you can also use this Auto Photo Eraser tool to clear the unwanted stuffs from your photos to make them look more attractive. Lightroom presets are packages that make your Lightroom editing tasks much easier. This means that you can finish your output in a much speedier manner. Since Adobe Lightroom is just as complicated as Photoshop, these presets will have a big impact on the pace by which you will be able to accomplish your photo. The good thing about these presets is that you do not have to export the presets to your desktop. 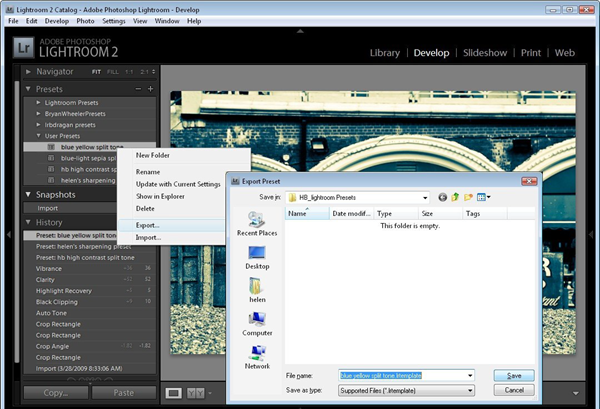 You can, in fact, edit the images you have even on the mobile version of Adobe Lightroom. In Part 4, we illustrate how to use Lightroom presets on mobile phone. As Instagram rose as one of the giants of this social media age, a lot of users envy the beautiful pictures that they see on the platform. This is why a lot of Instagram influencers released their own presets that their followers can purchase. These presets also help Instagram users ensure that their feed has a cohesive aesthetic. This is a major step towards gaining more followers and engagement. By the way, do you know that you can track who unfollowed you on Instagram? You can find out how to do that easily here. There are a lot of Instagram presets that are available for the platform’s users. These are five Adobe Lightroom preset collections that may be appealing for you. 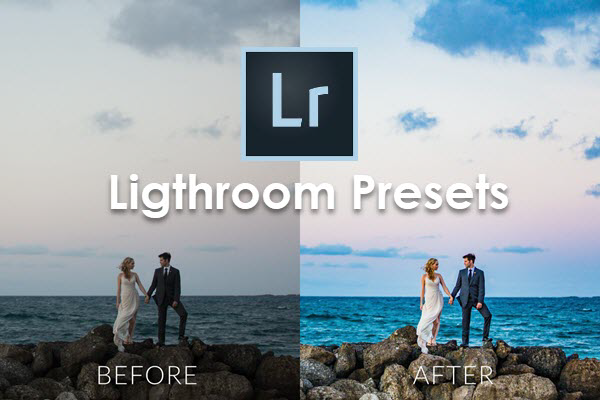 You can download these Lightroom presets through the link we give. This set of presets, designed by photographer Phil Chester, is a good collection for those who want to go for a simple look. It has a classic aesthetic to it that transcends trends. It also makes use of earth tones that would look stunning no matter what photo you use. This will definitely result in more followers for you. Ellie Bullen is one of the most popular plant-powered food bloggers out there. One ingredient that has contributed to her success is the bright, vivid colors of the photos on her Instagram account. She made the presets for her Instagram in partnership with DoYouTravel’s Jack Morris, which means the preset will be perfect for both food and travel photos. If you are the type of person who prefers pastel and pink hues, look no further than this preset here. 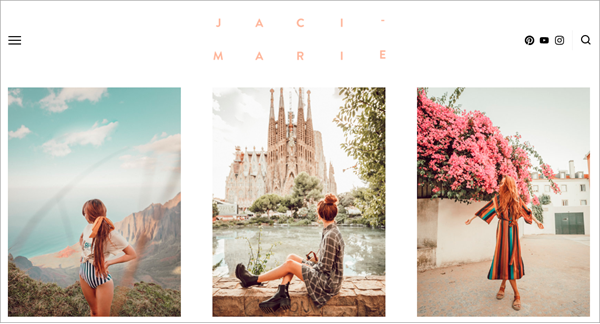 When you look at the photos in influencer Jaci Marie’s feed, you will see that she shares your love for light and creamy-feel aesthetic.Definitely a must-have for every aspiring Instagram influencers out there. These presets are among the most affordable on this list. 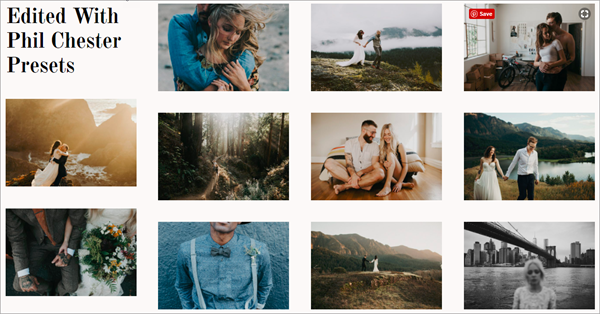 Blogger Maddy Corbin has specifically designed this set of presets for those who want to highlight your pictures whenever someone scrolls down on it in their feed. The presets have pink and orange hues. Its effect on the pictures is it makes them look bright and glowing. Use one of Claire Huntsberger’s many presets and you can fool everyone that you are in a California. The pictures will have a warm and contrasted look about them that will perfectly capture outdoors. Here we will show you how to install Lightroom presets (.xmp files) in the Most Recent Version of Lightroom Classic CC. Open the Adobe Lightroom program, and go to Develop Module, then find the presets panel on left side of screen. Click the + icon in upper right of presets panel and select “import presets”. Find the preset files on your computer & select the presets you’d like to install, then click Import. Click “Presets” Panel on left side of screen, and you will see that the presets you just imported will be under the “User Presets” menu. If you want to change the name from User Presets to something else, just right click and select “Rename”. Now that you can already access the preset and profile syncing for Adobe Lightroom’s mobile version, it is no longer difficult to use the presets on your smartphone or tablet device. Tip: It’s recommended to remove the unwanted parts from your image before using a Lightroom preset on it. You may need these photo eraser apps for Android to erase the unwanted persons, watermark, and other stuffs from the photo first. Update your desktop and mobile version of Adobe Lightroom. You have to sign into both apps with your Adobe ID. The presets will only sync on the mobile version if it has been uploaded on the desktop version. Select the photo you want to edit on your folders. Choose Edit from the dropdown menu. Flick the Preset option at the bottom menu. This will open a list of the available presets. To apply preset, click the Checkmark button. If you do not like the look, click the X button. To save your photo, tap on the Export option. While learning the Adobe Lightroom on the desktop may not be as easy as it sounds, knowing how to utilize presets will go a long way in making the process less complicated. If you want your Instagram feed to rack in more followers, the presets of Adobe Lightroom will be going to be incredibly helpful for you. Not only will it make your photos more beautiful, it will also make things look more cohesive.